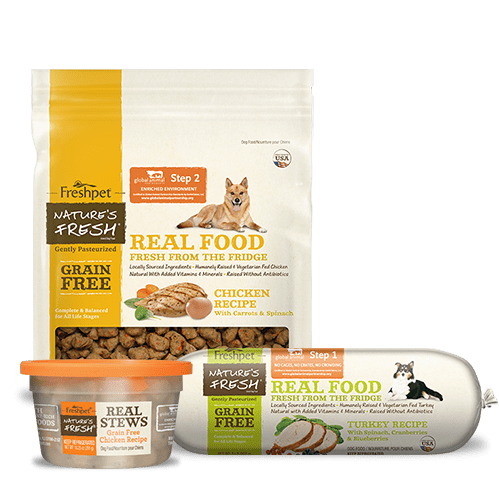 my dog is a very picky eater, and he has a seizure disorder. 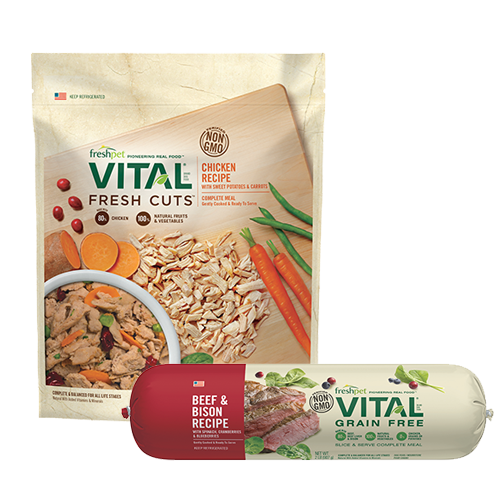 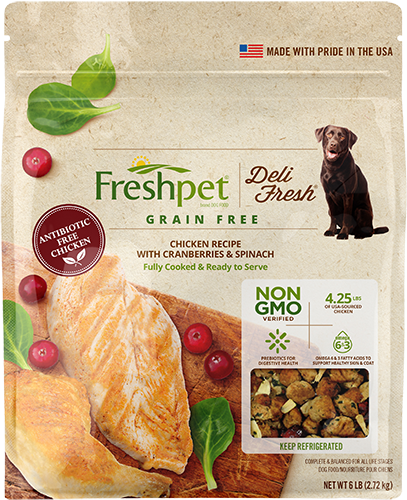 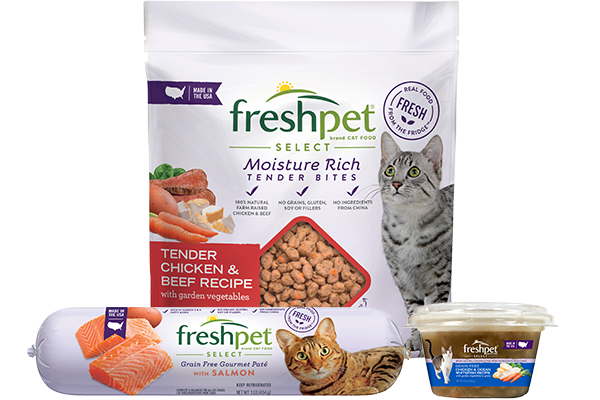 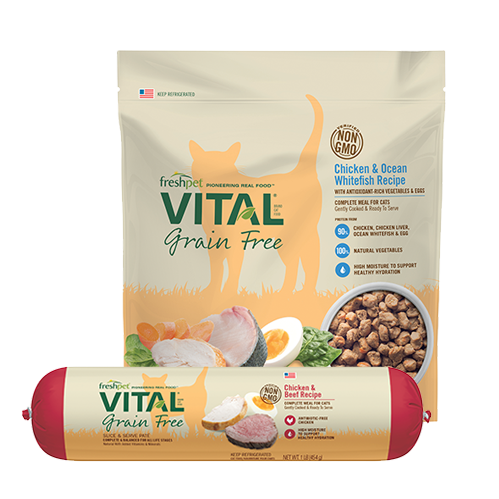 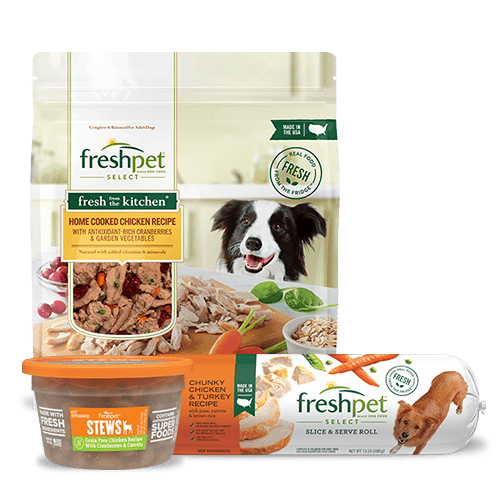 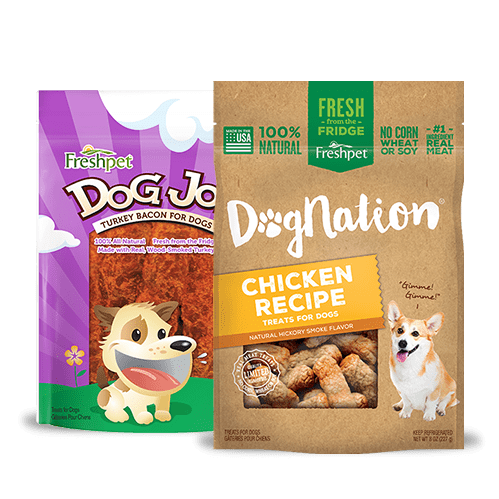 i researched limited ingredient foods and came across freshpet. 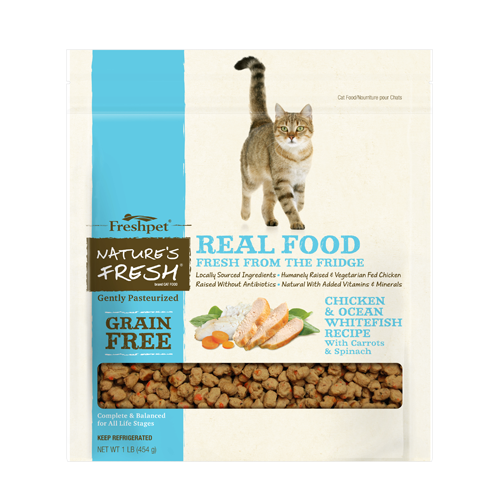 he always eats it, it is easy to find, and it’s inexpensive. 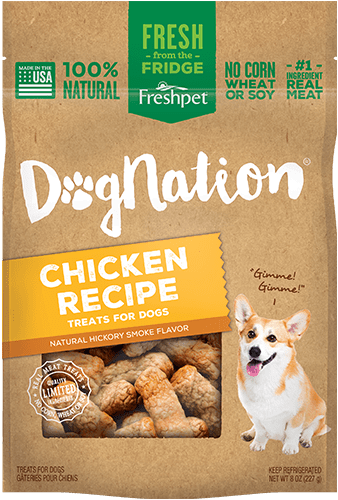 we are fans!